Starting with a single product in 1936, NGK’s extraordinary growth can be attributed to a philosophy of manufacturing the product where it is going to be used. In fact, a substantial number of NGK Spark Plugs and oxygen sensors sold in the United States are made right here in America. One of the benefits of this approach is the ability to work closely with manufacturers in developing products tailored specifically to their needs. 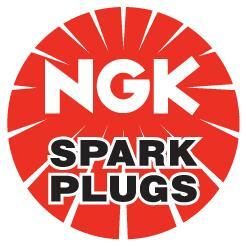 The most tangible manifestations of the success of this philosophy have been the construction of fourteen factories in eight nations throughout the world, as well as NGK Spark Plugs being specified as original equipment by the majority of the world’s auto manufacturers.